Published on April 15, 2012. We were a party to Planning Panels Victoria consideration of Hawthorn Heritage Precincts Study amendment C99 in October 2011. The precincts are West Hawthorn Village, Manningtree Road area, Glenferrie Road Activity Centre area, Lisson Grove area. 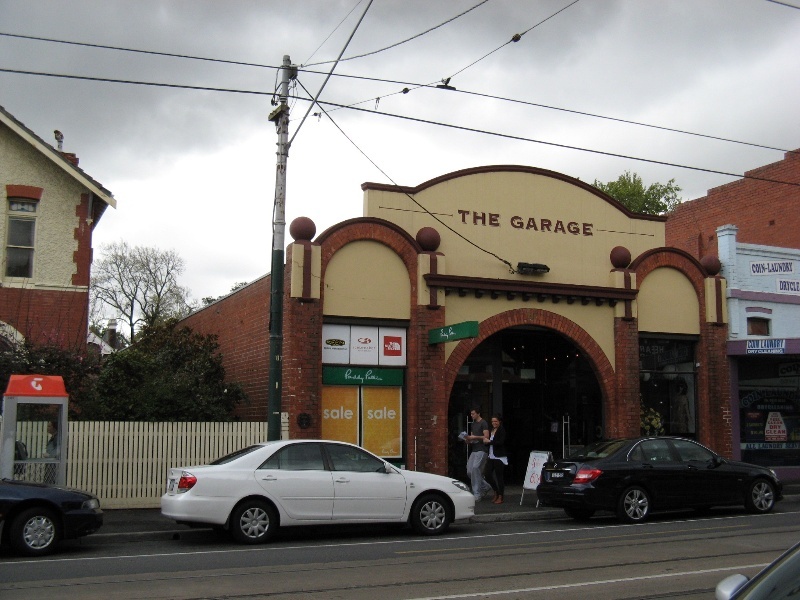 The matter of 733 Glenferrie Road (1902 doctors surgery & residence), the demolition of which has already been the subject of a VCAT hearing, was the subject to a further two days of hearings in November, at which we also appeared.